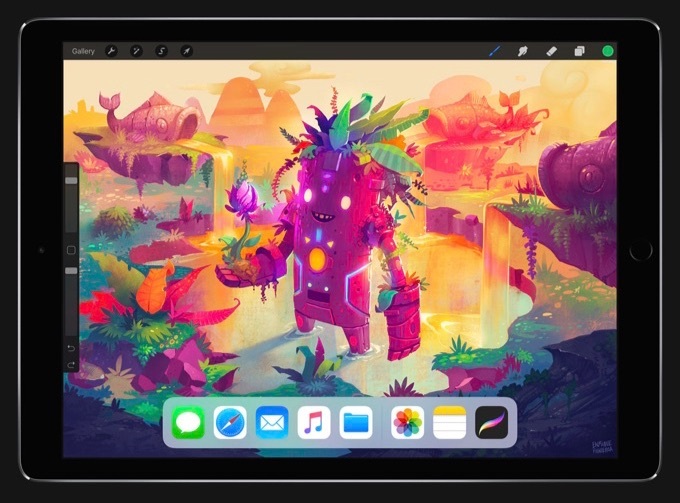 Savage、iPad用ペイントアプリ「Procreate 4」のをiOS 11と同じ9月19日、日本時間20日にリリースすると発表。 | AAPL Ch. Wet painting, better sketching, and new smudge. Procreate 4 is made for artists. When Procreate 4 is released on September 19th, you’ll need to download it from the App Store. If you’re using the Release Candidate, you may not receive an update notification, so you’ll have to manually update through the App Store. Once you’ve updated, make sure you move all of your artwork, brushes, and palettes over to the official release of Procreate 4.